Meet Ralph. He’s around 3 years old and the most handsome boy. 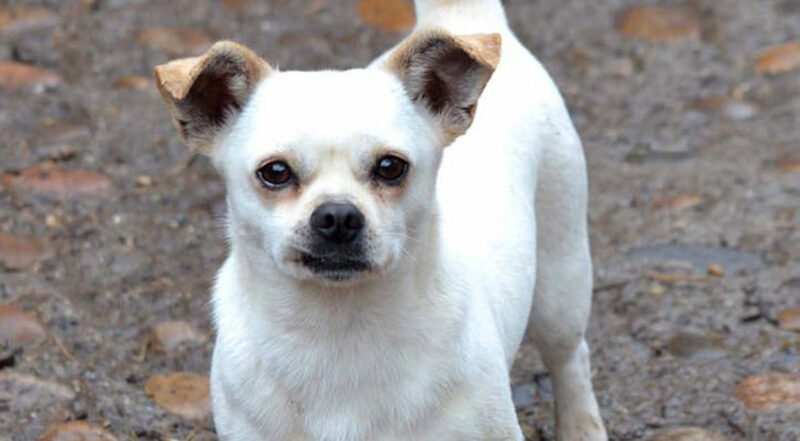 Ralph is now looking for his new home after surviving the Chinese meat trade. Ralph was found by Cindi last year sitting with no hope in a Chengdu shelter. He’s now ready for his home, and he would suit an active retired couple or active young couple. He is good with all other dogs but can get possessive over toys sometimes, so a home with another laid back dog or on his own would be best. Ralph has great recall, walks well on a lead, is friendly with nearly everyone he meets and is a lot of fun. 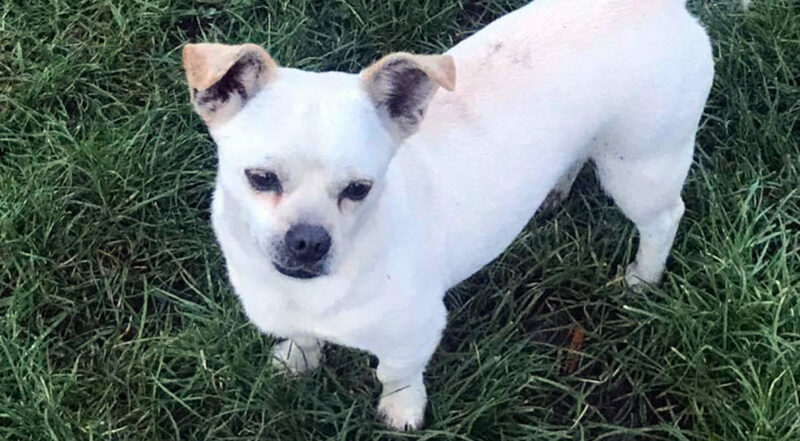 Ralph has been homed! Please view our other dogs looking for homes!